It is DAY THREE of our 12 festive Christmas giveaways in 12 days! If you missed the other days, do check back and look at them all. Today you can win this awesome Cubetto wooden toy to teach youngsters to code! Educational toys for kids are in demand this Christmas. 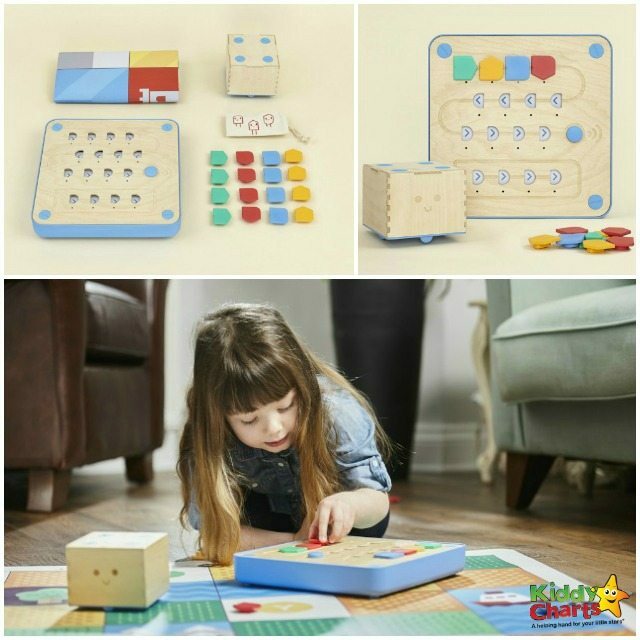 Among them is Cubetto, a Montessori-approved coding toy, designed to help children aged three years and up to write their first programs, using a friendly wooden robot, powered by a revolutionary coding language made of tangible blocks, instead of text on screens. Cubetto represents a significant benchmark in the field of computer programming, as it significantly lowers the age barrier for learning to code by removing the screen based interaction. The aim of the toy is to control Cubetto, a wooden robot who likes to be told where to go and how to get there. You move him by creating sequences of instructions (programs) using the colourful blocks placed on Cubetto’s “board” or “control panel”. Cubetto is, in equal parts, tech-innovation, educational tool, and a fun open-ended game. it is simple to set-up and grasp for both children and adults, providing an easy way for parents and children to spend more time together having fun while learning an important skill for the future. We also want to mention Message in a Bottle website – for designing the online chart with their wonderful characters in it. Looking for more giveaways? 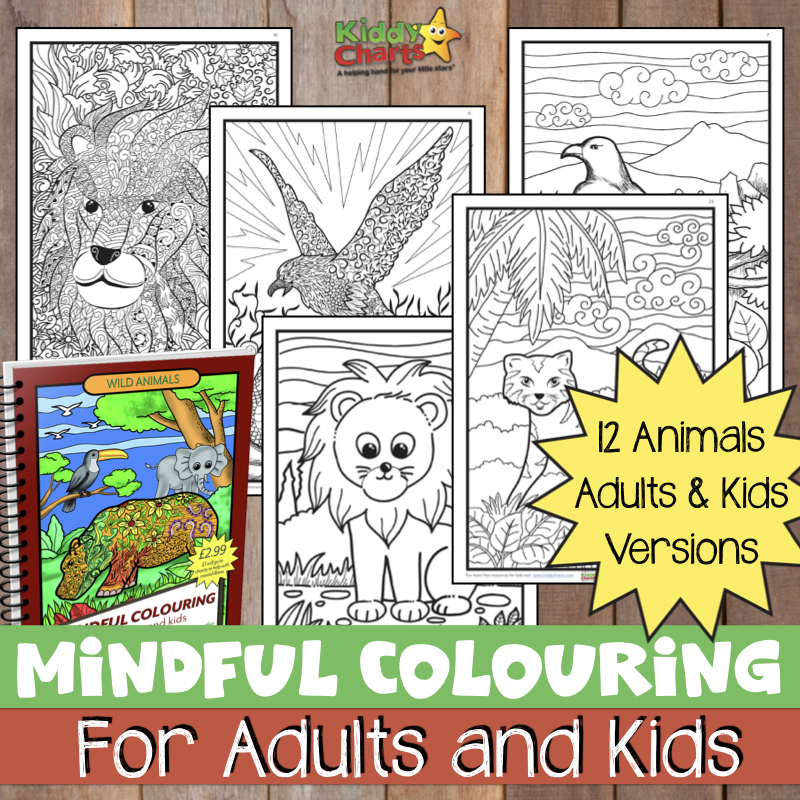 Look no further because we run a few others giveaways on the KiddyCharts. Visit www.primotoys.com to find more information about Cubetto wooden toy. i love that ill probably learn from this too!! I like the mix of traditional wood and modern coding. This is an amazing idea. I work in a SEN school, we have a lot of kids with Dyslexia, we use a tool called TEACHH, which involves some coding activities. Cubetto would be an amazing tool to use! The simplicity of the design, it’s so appealing and timeless. This will put my child on the pathway to discovering coding, I think it’s a great idea. That they are educational and fun at the same time! That it’s hands-on & practical, you can learn without staring at a screen! This is the first time I have seen this, and I love the ideas behind it. I also think it would be great fun and help with learning. I think adults would join in the fun too. That is teaches skills and is hard to break. I like that the kids could be learning something new without realising it. I like the fact it is hard wearing and will help them learn new skills through play before they even start school!